PAL - Motion 770: Abstract circuit board forms merge and scroll (Loop). 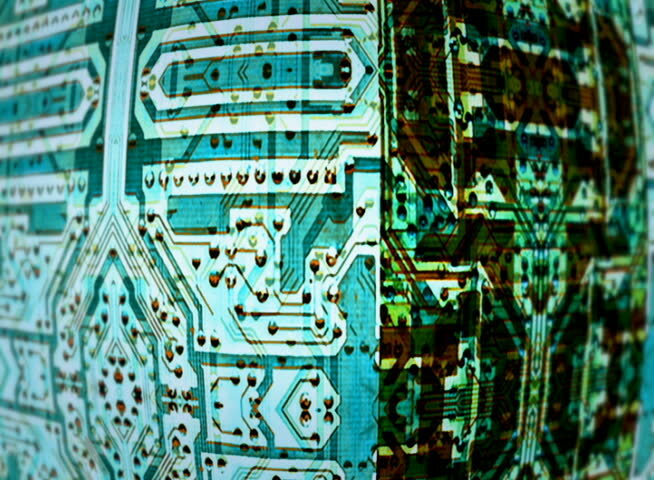 hd00:10HD - Motion 770: Abstract circuit board forms merge and scroll (Loop). hd00:20Abstract fast flickering texture on green screen background. Looping footage. Imitation of a Datamosh video with artifacts codec.